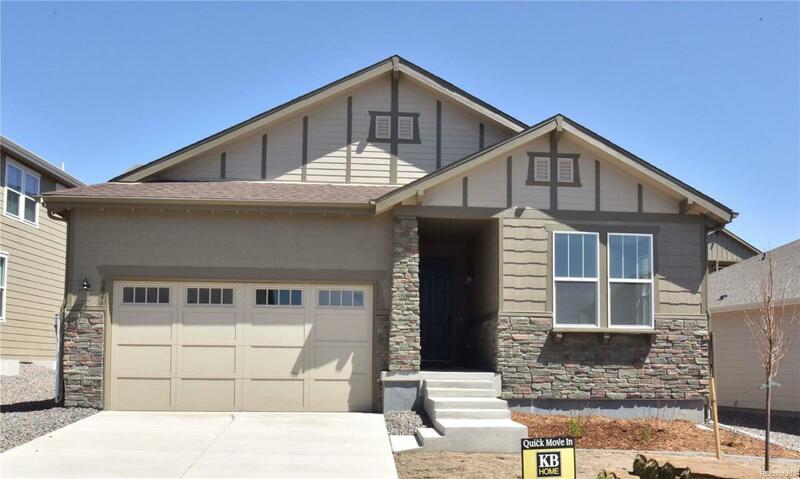 This beautiful single-story home features our largest ranch-style floor plan, the Hawthorn. This is our only linear style ranch, which adds to it's open feel. Overlooking the great room is an incredible kitchen with an oversized island and stainless steel appliances The master suite features a large walk-in closet and gorgeous en suite 5 piece master bath. The extended garage adds to the appeal of this ranch-style home. In addition to all of this great space, there is a full unfinished basement for ample storage and/or a growing family. Additional features include a den with double doors, 8' double panel doors throughout the main floor and Sea Gull ENERGY STAR certified lighting and more. Highly rated Douglas County schools!